Discussion in 'DOTA 2' started by Dell, Sep 7, 2015.
is fall, a new tradition comes to the world of professional Dota. The Majors are a series of four seasonal marquee tournaments culminating in The International. The first Major will be occuring in Europe this November and we’ll have more details on ticketing soon. Ahead of this Major, there will be Open Qualifiers from October 6-9, and Regional Qualifiers from October 10-13. Any team may participate in an Open Qualifier, and two teams from each region will be among those invited to participate in the Regional Qualifiers. The Regional Qualifiers will then determine several of the teams to be invited to battle at the Major. 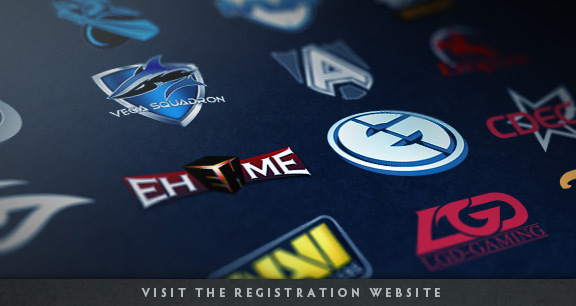 Direct invitations to the Major and the Regional Qualifiers will be announced on October 5th. for more information. Any team that makes changes to its roster after September 5th 2015 at 12:00AM PDT cannot be directly invited to the Regional Qualifiers or Major, and must compete in the Open Qualifiers.